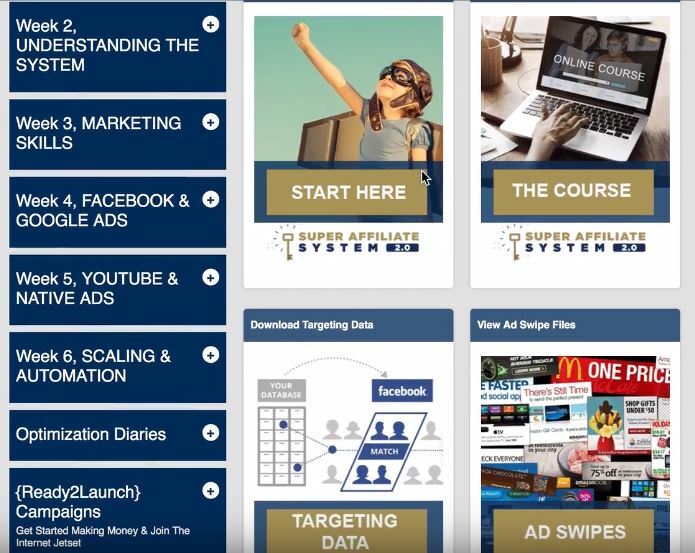 Super Affiliate System Review: Should You Buy John Crestani's Course? So I went ahead and bought the course to see what it's all about and tell you if you should get it or not. I was previously a member of the Internet Jetset, a monthly subscription course so wanted to see how this course is different. I won't go into too much detail here because you may know already but In case you don't know, John Crestani is an online marketer who is an expert in affiliate marketing. He has great knowledge of all forms of paid advertising from Google Ads, Youtube Ads, Facebook and Native advertising networks. John learned how to craft his online advertising while working for a marketing firm. He was able to increase revenue for many companies thus making him a star in the agency. "Fortunately" for him though he was eventually fired and then set out on his own. The rest is history. This is his latest course and my goal here is to show it to you, give you my thoughts and to decide if it's worth the money or not. At $997 it's a bit steep so please pay attention before whipping out your credit card! The course's goal is to make you a successful "paid traffic" marketer in 6 weeks. In these 6 weeks you will have 50 hours worth of videos explaining the process of affiliate marketing from A to Z. In the first two weeks you'll learn the basics, such as explaining the business model, the mindset required, how to set up tracking software and creating landing pages. The following weeks in the course will explain how to use the big traffic sources like Facebook, Adwords and native advertising. In the final modules you'll learn all about optimization affiliate campaign scaling to tens of thousands of dollars a day - yes they actually have that claim on their members page! Ok, let's get on with the modules! How to join affiliate networks - Clickbank, etc. If you're an absolute noob to affiliate marketing this section will be very applicable to you if you are green on the subject. If you already know about the basics, this will be more of refresher on things you probably know already. I'm really not big on the mindset stuff but hey at least he's not dedicating an entire module to mindset like some other guy. If you know, comment below lol. When John talks about researching your niche he refers to finding those that are successful already and reverse engineer everything that they do. Kinda like funnel hacking that I talk about in another article. 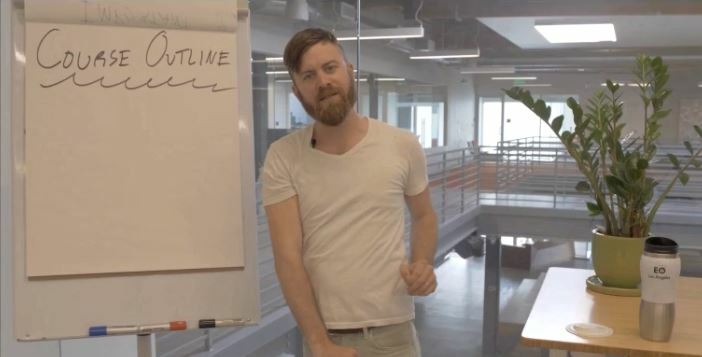 Advanced copywriting tactics with Ronnie Sandlin - I think this guy was also teaching in Internet Jetset too if i'm remembering correctly. This was a pretty good module because I don't consider myself a copywriter at all so picked up some good pointers here regarding the psychology behind it all. You probably have seen John Crestani on either FB ads or Youtube and could very well be the reason why you are here now. He definitely walks the walk with this stuff. In a way he proved his strategy works. Week 5 is all about the different ad networks that you can sign up with. John will teach you how to drive traffic to your offers utilizing these paid traffic methods. The content in this module is as follows: You get a walkthrough of the platforms and you're shown who to target, how to target and so on. There are some extras in the course but I just wanted to review the main modules which is the beef of the course anyway. The course has a webinar that you can attend if you haven't so already. Click here for the free webinar. Click here to see the salespage. If you are only familiar with paid advertising on Google and Facebook, then you'll be happy to know that you will be taught some other methods. Once you go through the course you'll have a very good understanding of how paid advertising for affiliate marketing works and should have a much higher success rate than before. The course is also targeted towards newbies and intermediates. Experts would probably know this stuff but I am sure they will pick up some tips here and there. The modules may seem confusing to some as I'm sure some of you don't know what things like MGID Native Ads are but don't worry, it gets broken down for you and is easy to understand. This course is all about paid advertising. Now, paid advertising works, but for those that are stretched a little thin with their finances may have some difficulties with 'experimenting' with their money. There are no free strategies taught like SEO and so on, which although takes time, would be an asset to the program. Also the price tag at $997 is a little steep. You'll also need to invest more money in advertising so the price tag just to get in is just the beginning. If paid advertising is the only thing you are interested in, then by all means you'll get something out of this course. 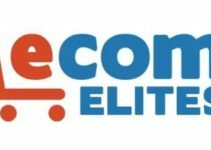 However there is an alternative for those that want an all-in-one course for affiliate marketing. 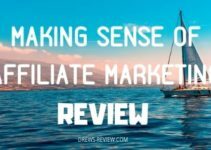 If you want to learn paid advertising, free advertising and SEO to drive traffic, then I highly recommend my favorite affiliate marketing course - Savage Affiliates. In this course by 2 Comma Club winner - Franklin Hatchett, he teaches you not only paid traffic methods but free ones too.. You'll also learn a lot more strategies like building funnels, email marketing, SEO, selling on Clickbank, Amazon and more. The methods he teaches have helped me earn more money with my affiliate marketing projects. The best part is - it's only $197. Don't be fooled by the low price. This course is heavily undervalued and could sell for a lot more. Franklin doesn't gouge his students and wants to make this information affordable and attainable. Check out my full review on Savage Affiliates to have a better idea of what you are getting. I am sure the decision will be very clear to you after. I'm available for any questions, just visit my contact page to get a hold of me. Information is good but price is quite high and focus is paid advertising only. I’d recommend Savage Affiliates instead and save yourself some cash while learning some kickass methods from a highly successful 7 figure earner coach. 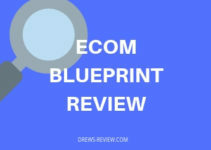 Making Sense of Affiliate Marketing Review: Should You Buy Michelle Schroeder-Gardner’s Course? and John crestani is one off those internet marketers that are very good at what he does. I unfortunetly bought it at its most unbeliveble price of $2000 my life savings and i must say it was quite worth ever sinle penny.